Colorado Trappers Association | The official website for Colorado trappers, predator hunters, fur harvesters , fur auction, nafa, fur harvesters, Colorado DOW ,bobcat,coyote,raccoon, badger,fox and beaver. and come early enough to attend the meeting! January 12-28 – CTPHA Booth at National Western Stock Show, 4655 Humbolt St, Denver, 80216. Contact Don Clifford, 303-775-5468, around Dec 1 if you want to submit fur items to be sold at the booth or help in the booth during the Stock Show. 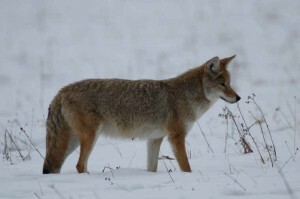 The Colorado Trappers and Predator Hunters Association is the State’s leading promoter of Trapping and Fur Harvesting activities while playing a intricate part in the education and management of the State’s Furbearing Animals, while upholding the ideals of our unique trapping heritage. 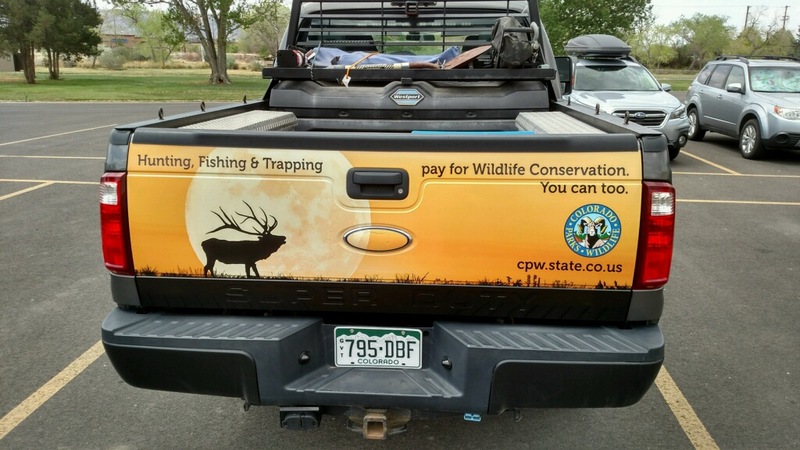 The CTPHA continues to not only be part of the Colorado Parks and Wildlife stakeholders processes but also continues to take on the various non-consumptive groups that are trying to not only take away hunting and trapping but also decide on how all Wildlife is managed. The CTPHA Fur Auction held in February of each year in Hugo, Colorado provides a venue for Trappers and Fur Harvesters to sell their fur throughout Colorado and the West while allowing them to get their furs to the Worldwide market and supporting the industry. The auction generates hundreds of thousands of dollars in Fur sales while helping to keep alive the Fur harvesting opportunities. The CTPHA also exhibits to over 500,000 people annually at the Denver National Western Stock Show while educating the general public about trapping, hunting and general wildlife management. 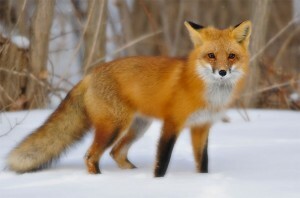 During this event the CTPHA continues to donate a Fur Coat to Miss. Rodeo Colorado while continuing to promote the industry. Additionally, the CTPHA provides Scholarships to the NRA Whittington Center Youth Outdoor Adventure Camp to further the education about hunting, trapping, and the need for such activities for future generations. Affiliations with the National Trappers Association and the Fur Takers of America as well as Furbearers Unlimited have allowed the Colorado Trappers and Predator Hunters Association to become one of the top advocates in the Western United States while defending Sportsmens Rights in general, also the CTPHA provides scholarships for continuing education relating to Wildlife Management, Agriculture, Biology, Forestry, and Environmental Sciences. 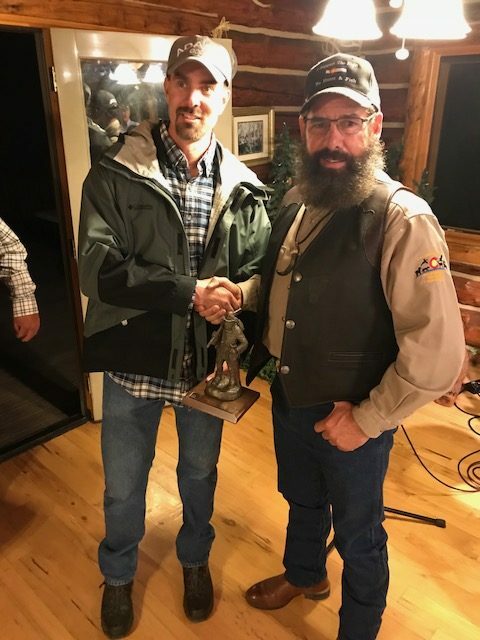 While being a 501 C-6 and addressing the concerns of its hundreds of members the Colorado Trappers and Predator Hunters Association continues to provide the education and dedication to further promote Furbearer Management as well as recreational opportunities within the State.